Renovated water mill(260m²) with chambres d’hôtes on 4.3Ha of land. 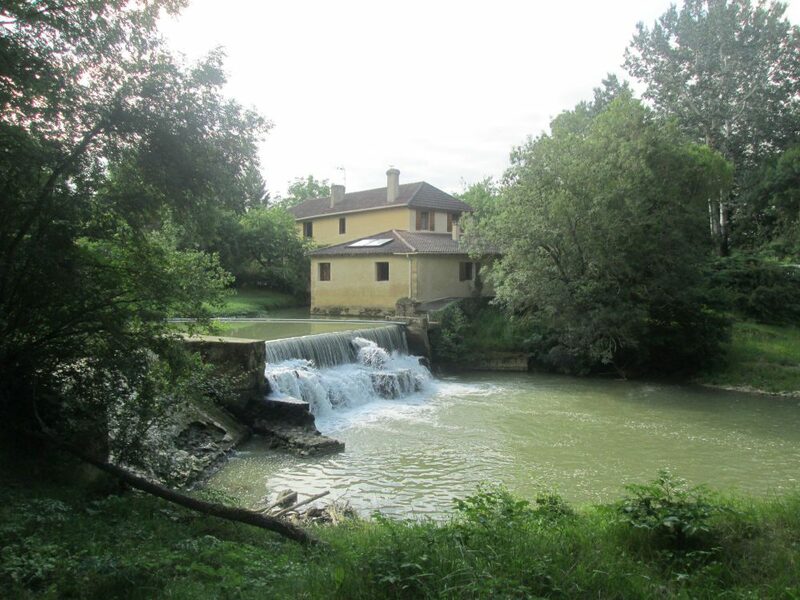 Renovated water mill at 5 minutes from Mirande and 20 min from Auch. On ground floor : Kitchen, dining, living room, mill with authentic renovated machinery, 3 bedrooms(river side), bath room, 2 WC’s, utility and garage. First floor : 3 bedrooms, 2 bath rooms,WC, dining kitchen with fireplace, utility. No works needed to run the B&Bs. Central heating on Gaz, double glazed windows. Right to use the river water!